The conference area of Porto Antico di Genova S.p.A. manages the Congress Centre site in the last six modules of the Cotton Warehouses. An area dedicated to conferences, exhibitions and collateral activities; it includes 12 halls with 19 possible layouts. 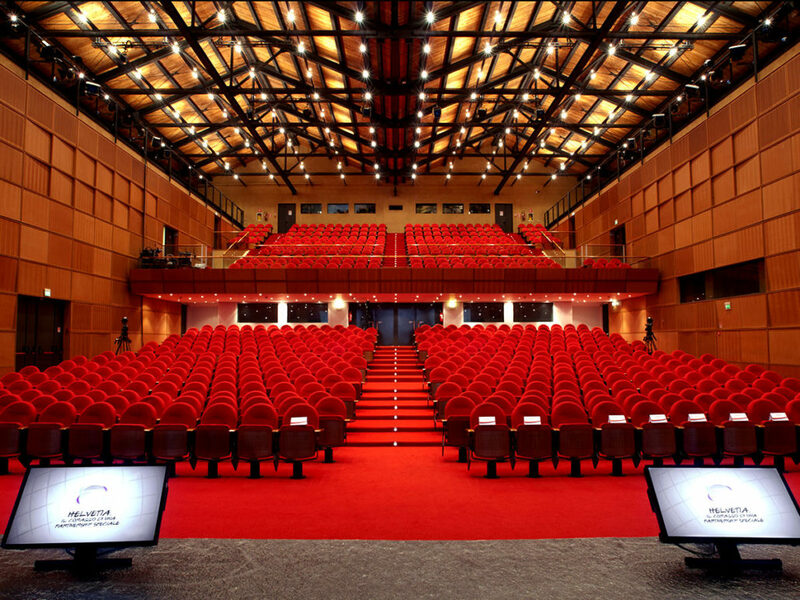 An auditorium with a capacity of 1480 seats, divisible in two specular halls of 740 places each, with a stage conceived as a theatrical structure, movable at various heights. Other rooms of different capacities (260 seats, 170, 140, 120, 100, 30, 20) some of them modular; exhibition spaces of 8,500 sqm; external spaces for various activities. The Congress Centre is equipped with advanced audio and video equipment and infra-red system for simultaneous translation.